Make this gorgeous two-color quilt using Yankee Pride Quilts' instructions, and Studio 180 rulers. 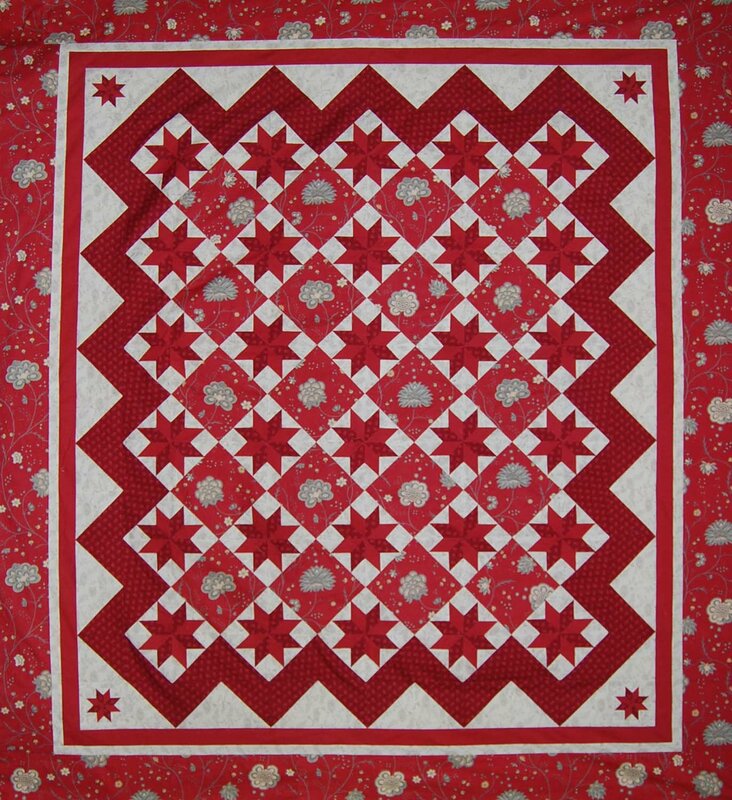 LeMoyne Star is a very popular pattern with quilters. Judy used it as a base for her Mystery Quilt class, and made such a striking quilt! 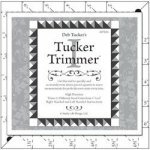 She also used some of Studio 180's rulers: Tucker Trimmer for the Throw and Queen, Tucker Trimmer II for the Wall quilt, and Rapid Fire LeMoyne Star for all three sizes. This quilt is not difficult if you take your time, and cut and sew carefully. The instructions are for three sizes: Wall, Throw, and Queen. An added bonus with our mystery quilt patterns - Judy always includes guidance for choosing your fabrics. Even in a 2-color quilt, fabric choice can sometimes be difficult, so we're here to help! Click here for information about yardage and fabric choice.